I really enjoy getting outside and exploring the great outdoors on my fatbike. Don't get me wrong . . . 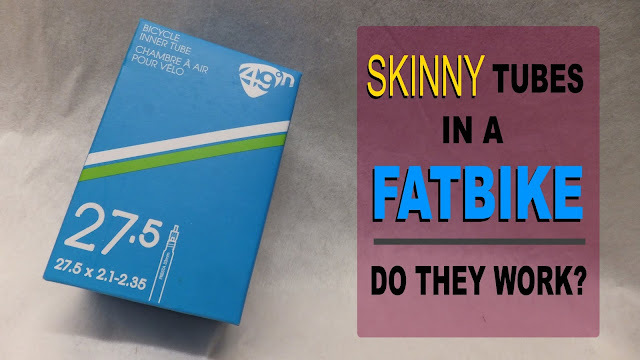 I still like blasting around on mountain bike trails and going for extended length gravel grinds, but I truly enjoy the exploration possibilities that fatbikes are inherently designed to do. All of my exploration to date has been completed in 1-3 hour excursions riding solo or with a buddy or two. Wanting to expand my excursions to include more distance and more terrain, it did not take me long to stumble across bikepacking. Its like backpacking but strapping camping gear and other necessities on a bike and heading off the beaten path. 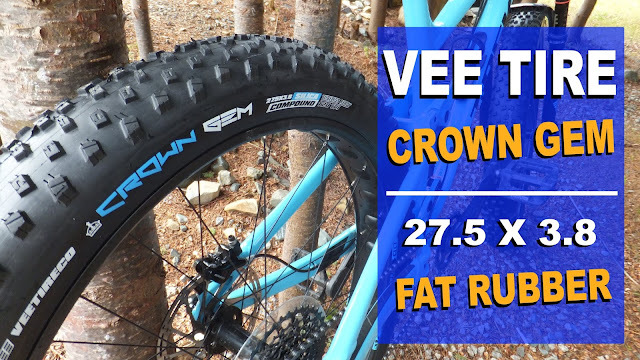 In my opinion, big fat grippy tires make fatbikes the perfect bikepacking machine. 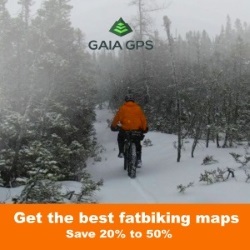 There are countless blogs, videos, articles and rambles concerning (fat)bikepacking . 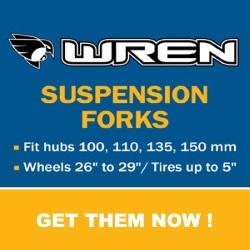 . . what it is, what to use, what to carry, how to pack, where to go, etc, etc. 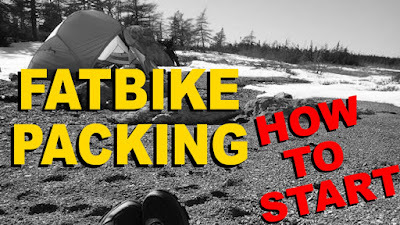 Here is a sampling of what I have reviewed to get me started in fatbike packing. 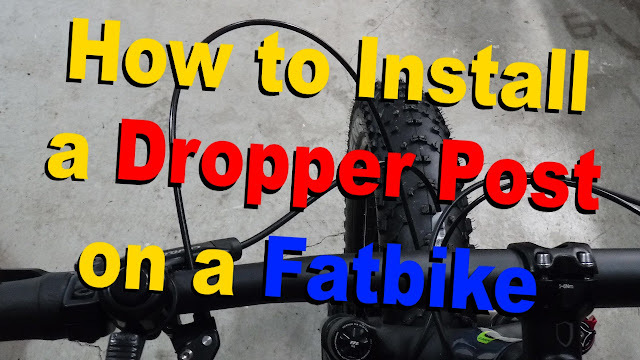 Be sure to check out the super cool fatbike packing video at the bottom of the blog. South Africa by fatbike . . . amazing. I found that REI have a pretty nifty Backpacking Checklist that appears to include everything you would need . . . except for the fatbike. They also have it in printable format. 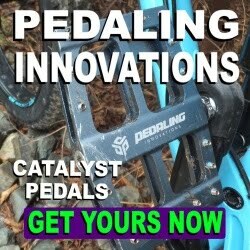 I enjoyed reading How to Start Bickpacking over on Singletracks.com. Some good food for thought. I could go on and on with links and resources, but I think I have enough research done to get me started. Feel free to post your comments and recommended articles\blogs\videos below. And thanks to Tim H. for allowing me to use a snap from one of his many fatbike outings. I surely will have a more large comment later, for I have SO many questions about "fat packing". This summer I expect me wife and me to camp here and there in the Newfoundland woods. Therefore I will give a really good time at studying all this precious data.